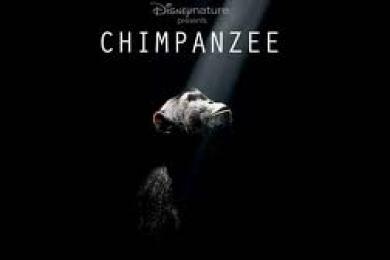 The premiere of "Chimpanzee" is set to overlap with Disney World's "Disney Kids and Nature Celebration." A Disney Worldwide Conservation Fund awards ceremony recognizing five program's efforts to involve children and nature is also planned in addition to the movie premiere and celebration. 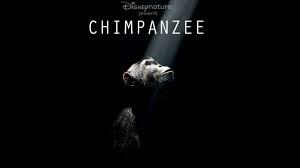 "Chimpanzee" is the fifth movie release from the Disneynature studios since 2008. This sounds like so much fun! I love the Disney Nature Movies and it would be cool ot go to a premier.